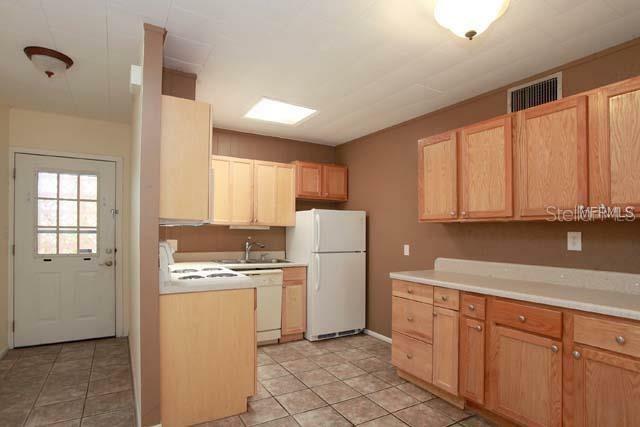 Ask a question about 445 63rd St, or schedule a tour. 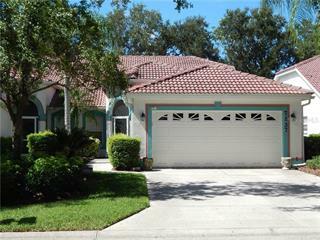 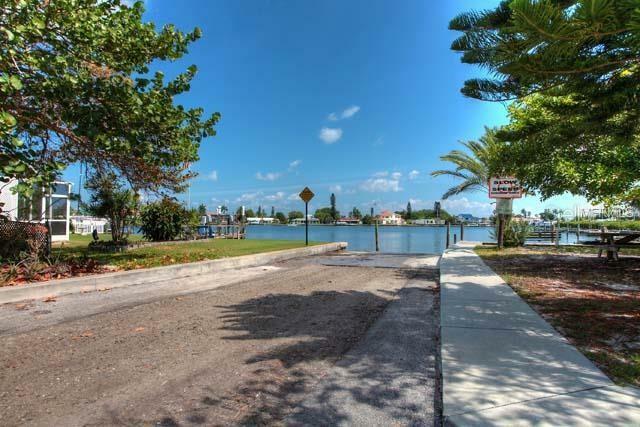 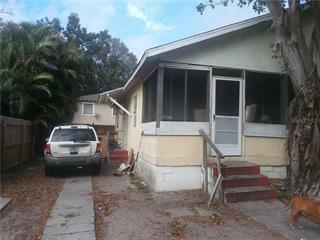 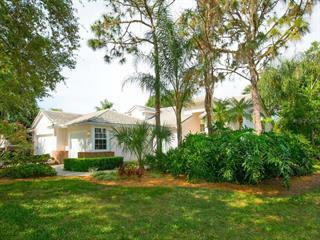 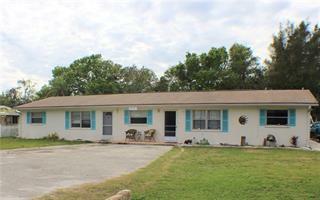 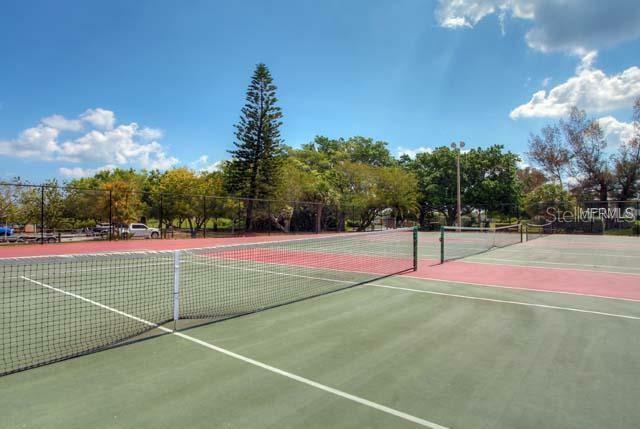 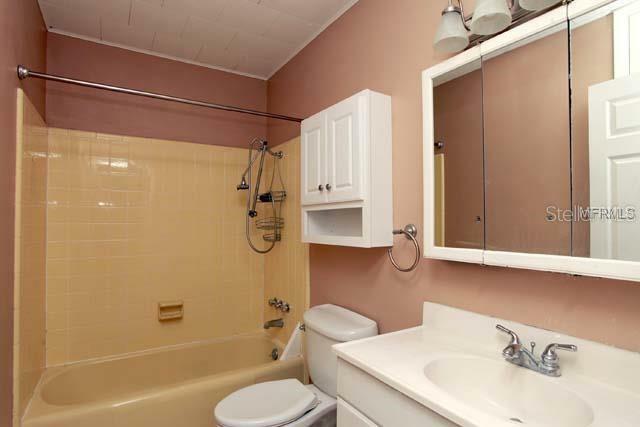 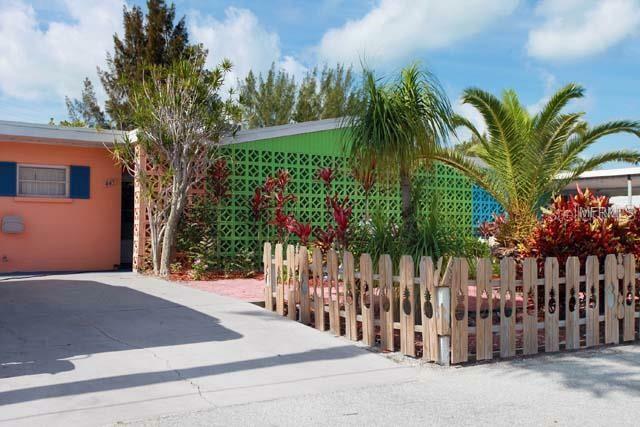 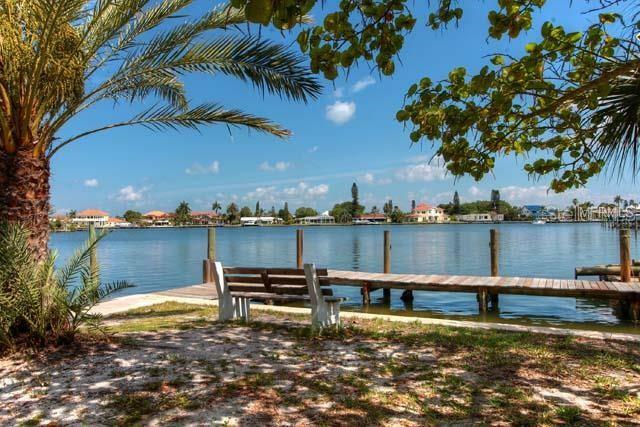 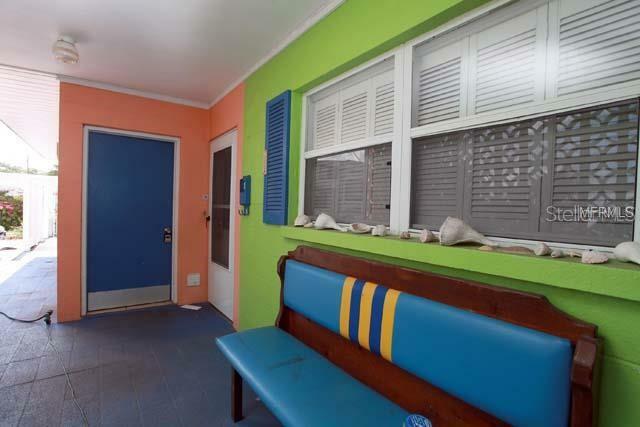 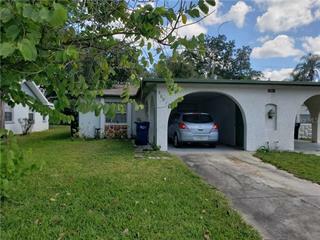 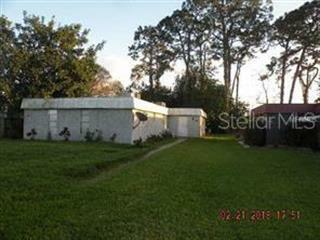 This cute duplex in Holmes Beach has 2 bedrooms and 1 bath, and is close distance to the beach. 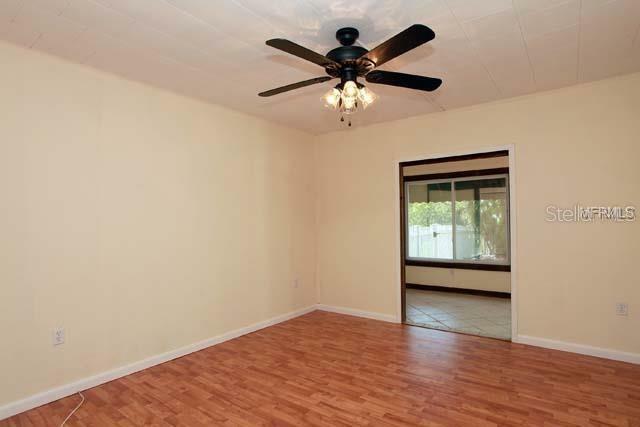 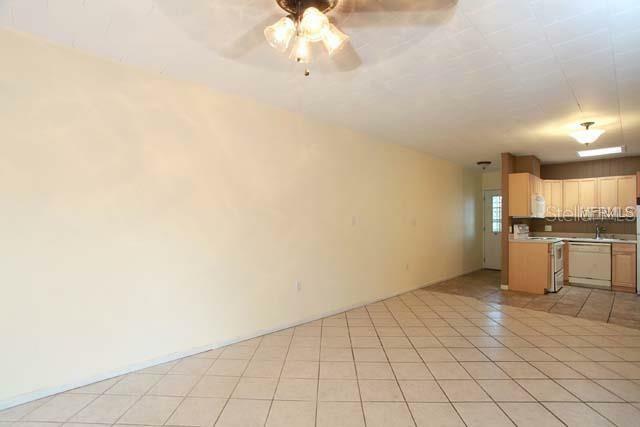 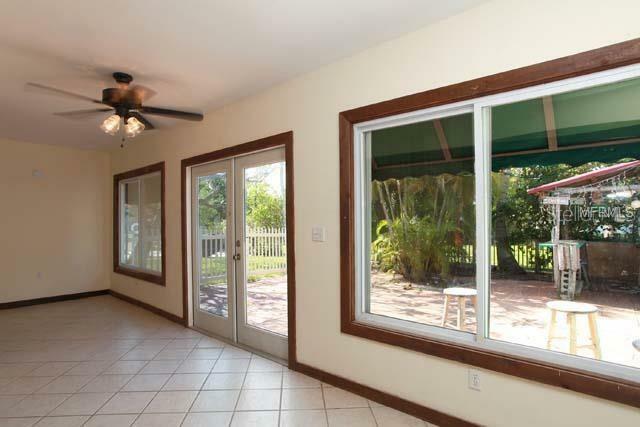 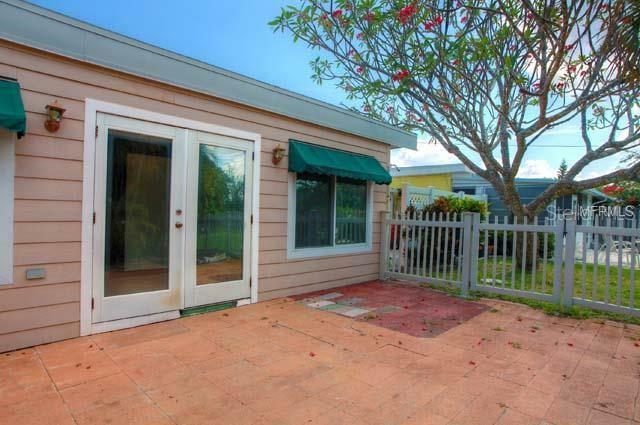 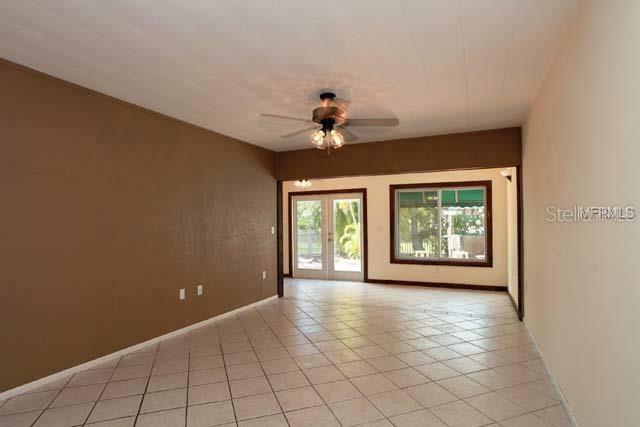 The duplex features tile flooring, French doors to the outside lanai and an open kitchen for entertaining.